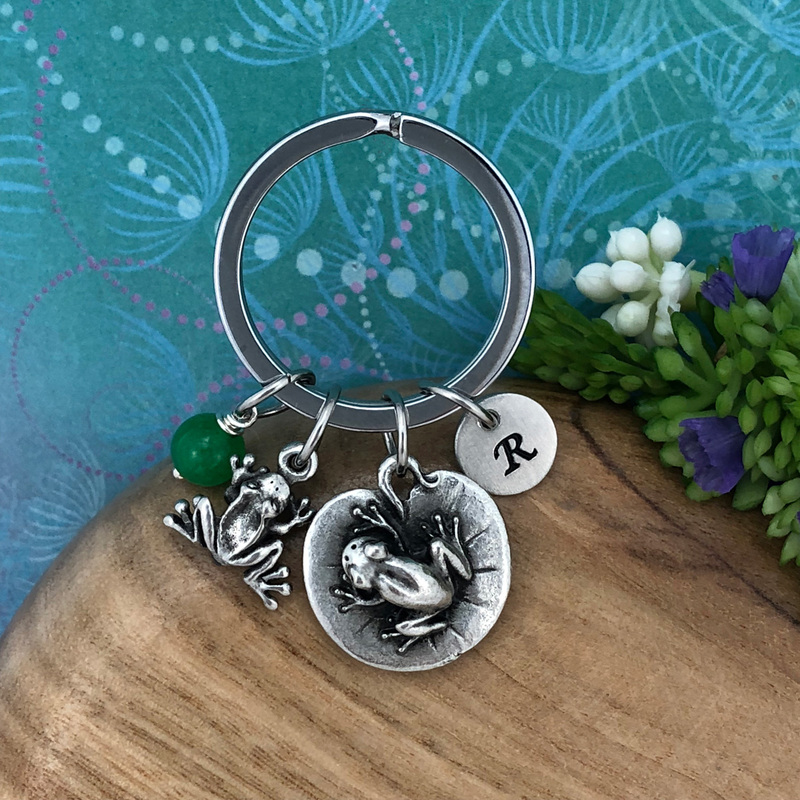 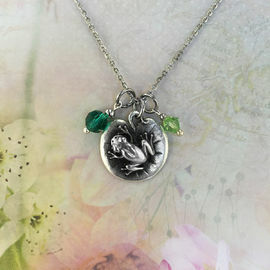 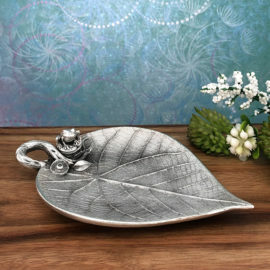 Mother & Baby Frogs keychain is inspired by the beautiful bond between mother and child. 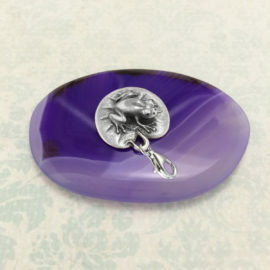 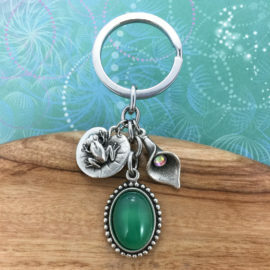 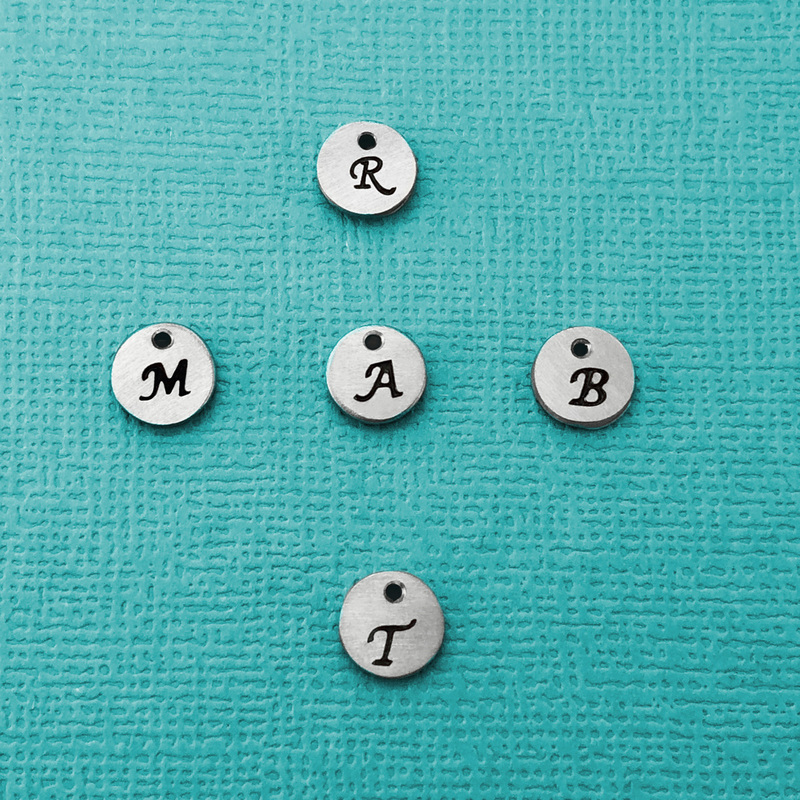 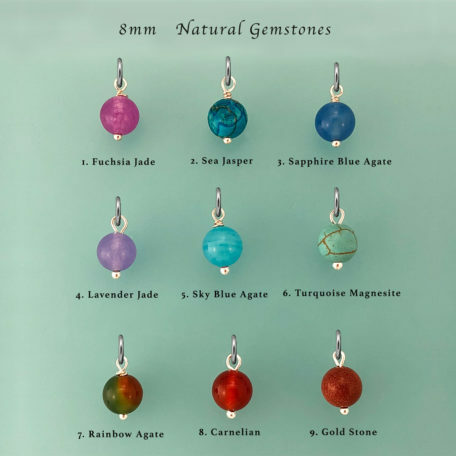 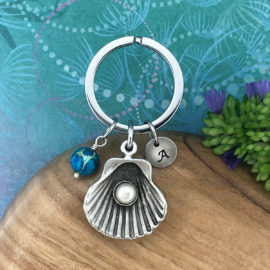 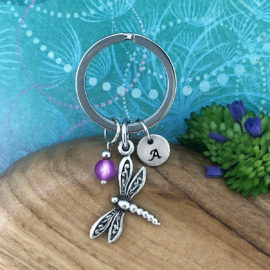 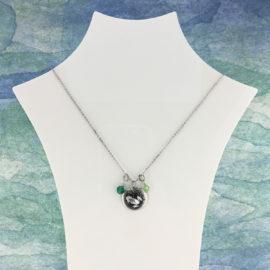 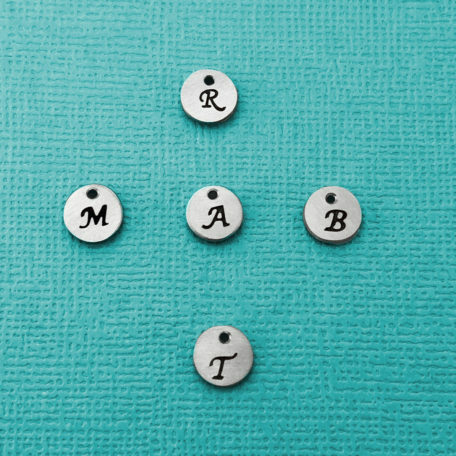 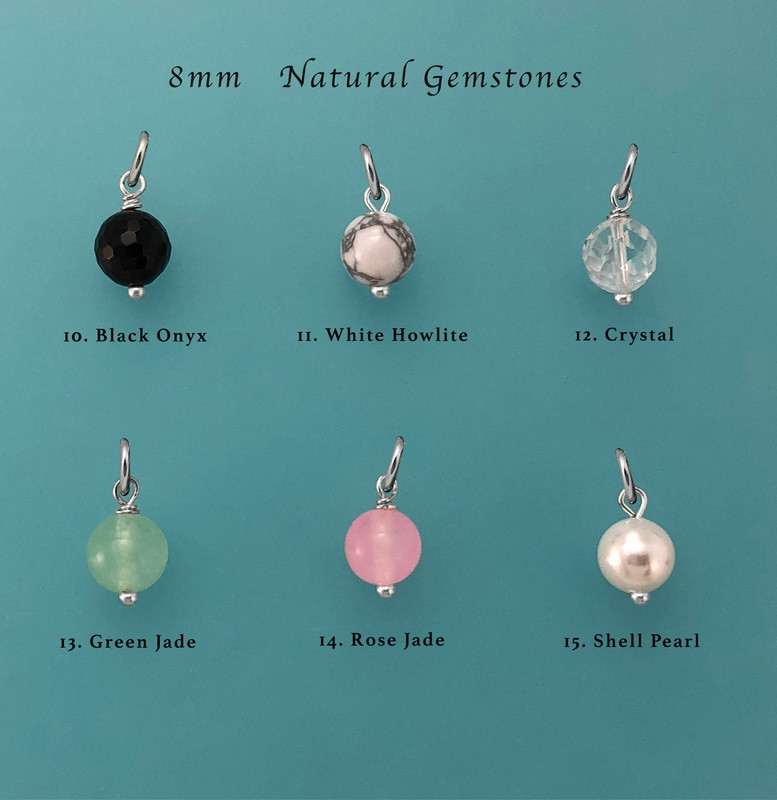 Includes personalised initial hand-stamped disc charm and an optional natural gemstone 8mm bead charm (extra cost). 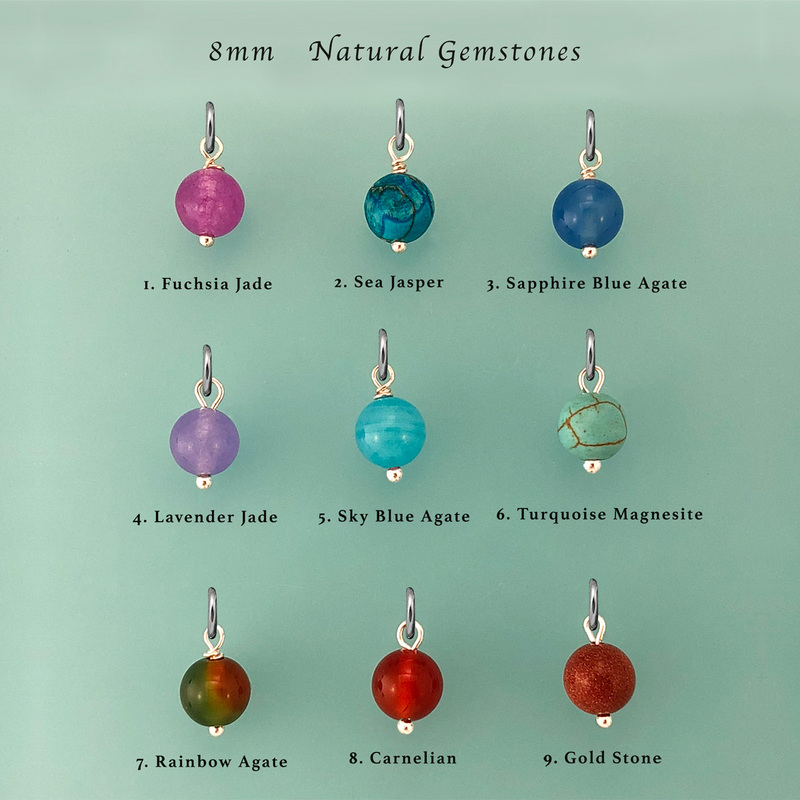 Choose your initial and gemstone below! 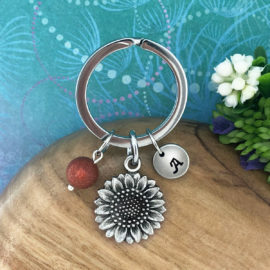 Initial charm size is 10mm. 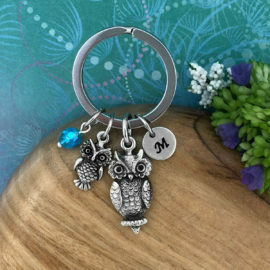 Keychain ring diameter size 28mm. 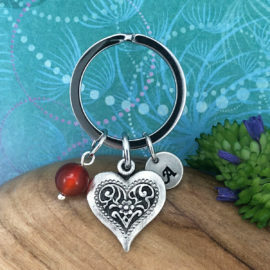 Full length from top of the ring is 6cm. 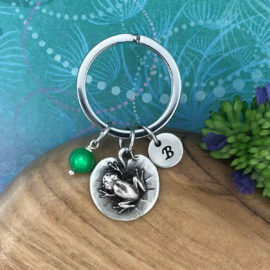 Charm sizes are: Mama Frog 2cm, Baby: 1.5cm.